Coal India Ltd (CIL) on Saturday posted 61.07 per cent jump in consolidated net profit at Rs 3,786.44 crore for the June quarter of 2018-19 financial year. 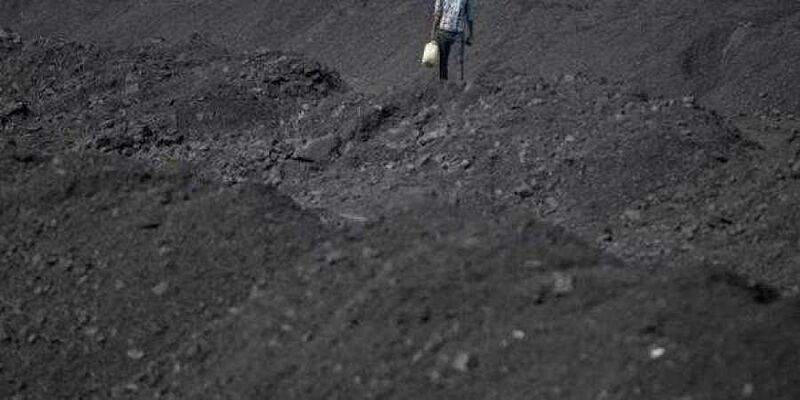 NEW DELHI: Coal India Ltd (CIL) on Saturday posted 61.07 per cent jump in consolidated net profit at Rs 3,786.44 crore for the June quarter of 2018-19 financial year. It had reported a net profit of Rs 2,350.78 crore in the same quarter of 2017-18, the state-owned company said in a regulatory filing. During the reported quarter, the government divested 0.225 per cent stake by way of placement of shares in ‘Bharat 22-ETF’. After the divestment, the Government of India holds 78.32 per cent equity in CIL, it said. NEW DELHI: India Cements on Saturday reported a 20.46 per cent drop in its standalone net profit at J21.03 crore during the first quarter of the 2018-19 fiscal on poor sales. Its net profit stood at J26.44 crore in the same quarter last year. Net income declined to J1,366.17 crore during April-June quarter. NEW DELHI: Tata Motors on Saturday reported 5 per cent drop in global sales, including that of Jaguar Land Rover, to 92,639 units in July. Global wholesales of all Tata Motors’ commercial vehicles and Tata Daewoo range last month were at 40,443 units, higher 29 per cent from the year-ago period.